Accolade’s adapters perform real-time lossless packet capture and analysis of Network Traffic. ANIC adapters also store network traffic for forensics analysis. When integrated into Deep Packet Inspection (DPI) appliances, ANIC adapters assist in offload and deep packet analysis enabling our OEM partners unprecedented visibility into network and application performance. In this context DPI appliances are able to generate a broad range of integral metadata for sophisticated analysis. 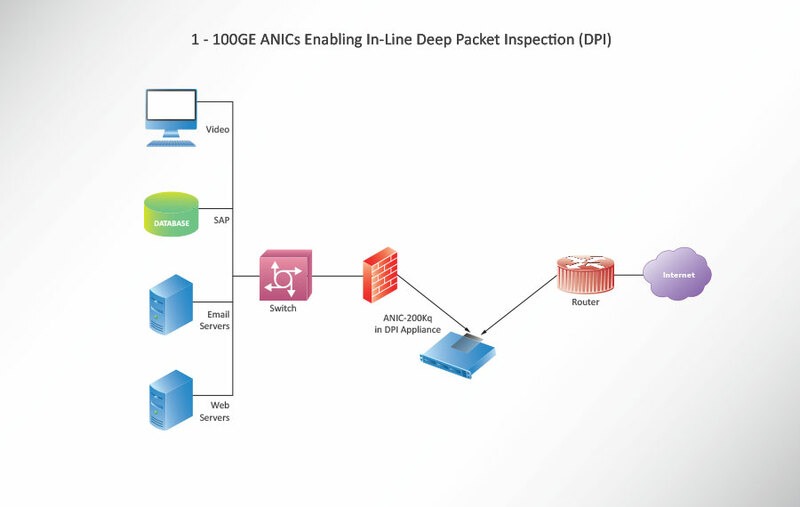 ANIC products are relied upon at the core of the network offering scalability from 1 GigE to dual 100 GigE for DPI applications. This allows OEMs to implement and monitor extensive and globally distributed networks.